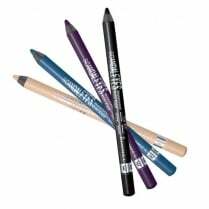 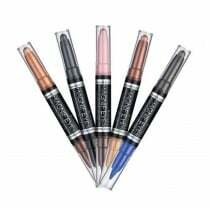 The Rimmel Exaggerate Eyeliner is an intensely pigmented black liquid eyeliner. 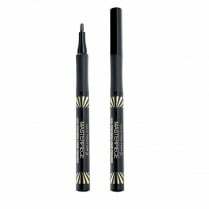 With a unique applicator for precise and defined lines, subtle or bold lines can be created with maximum control. 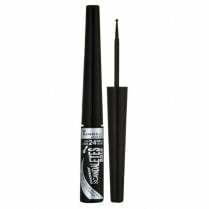 Available in 100% Black, the water-based formula makes it easy to apply and comfortable to wear all day. 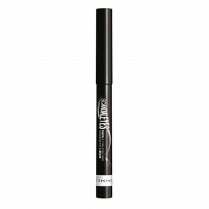 The smudge, flake, run and smear-free formula lasts up to 16 hours with a matte black finish. 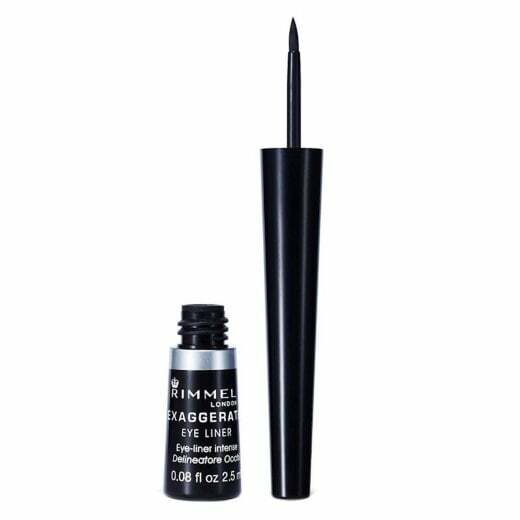 Dare to exaggerate!